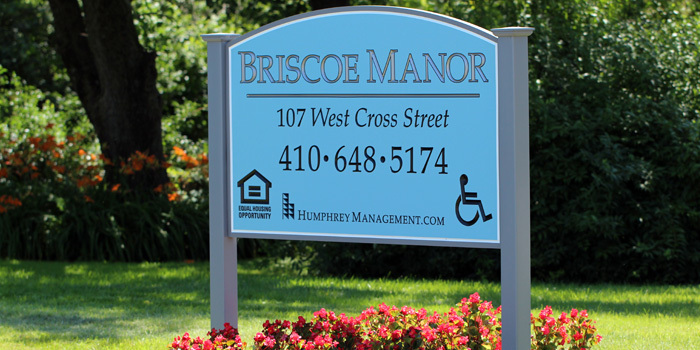 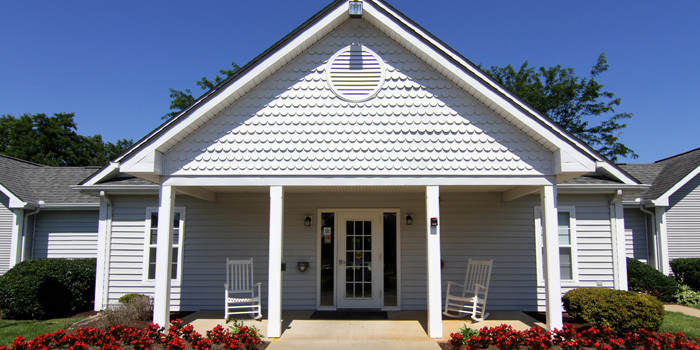 Briscoe Manor is a thriving community that over 31 seniors call home. 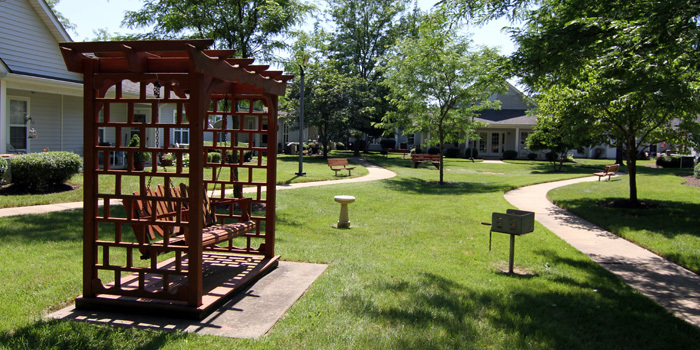 We are a smoke-free community for adults age 62 years and over or disabled. 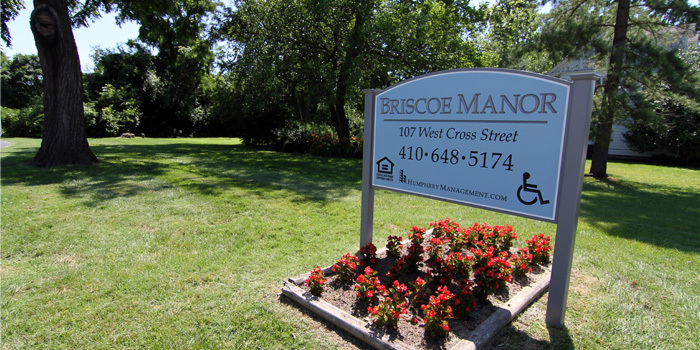 Located in historic Galena, Maryland, just minutes from the beautiful Sassafras River, Briscoe Manor apartment homes are conveniently located for your shopping and dining pleasure. 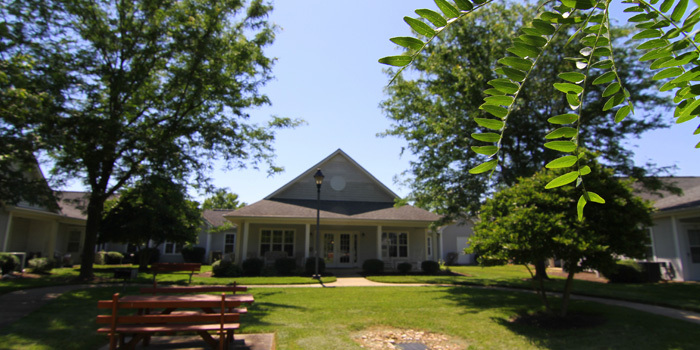 If you enjoy cooking or entertaining, you will love your fully-equipped kitchen and the back door entry that leads to Briscoe Manor’s beautiful courtyard. 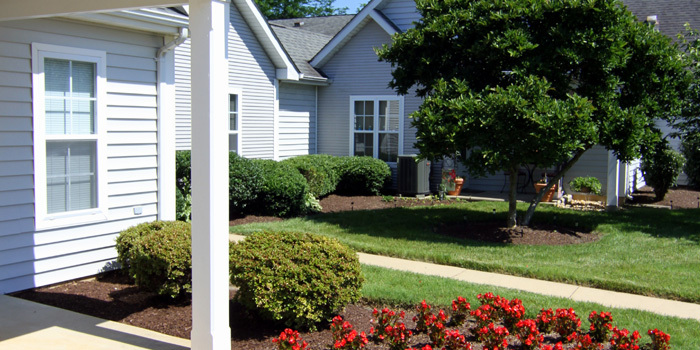 For comfort, warmth, and security, your apartment includes wall-to-wall carpeting and an emergency pull cord system in bedrooms and bathrooms. 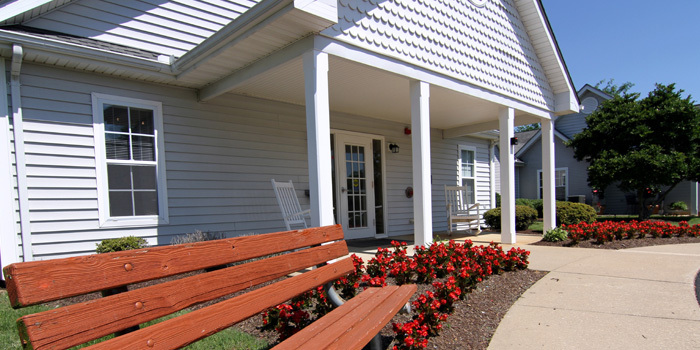 You will enjoy a full schedule of resident activities at Briscoe Manor and have the peace of mind we provide with our 24-hour maintenance service.